ATS Arc Flow intake manifolds are designed to increase power and throttle response on 1994-2007 Dodge 5.9L Cummins. With a massive increase in size, we can efficiently transfer more air into the motor which equals more power – from off idle to redline. 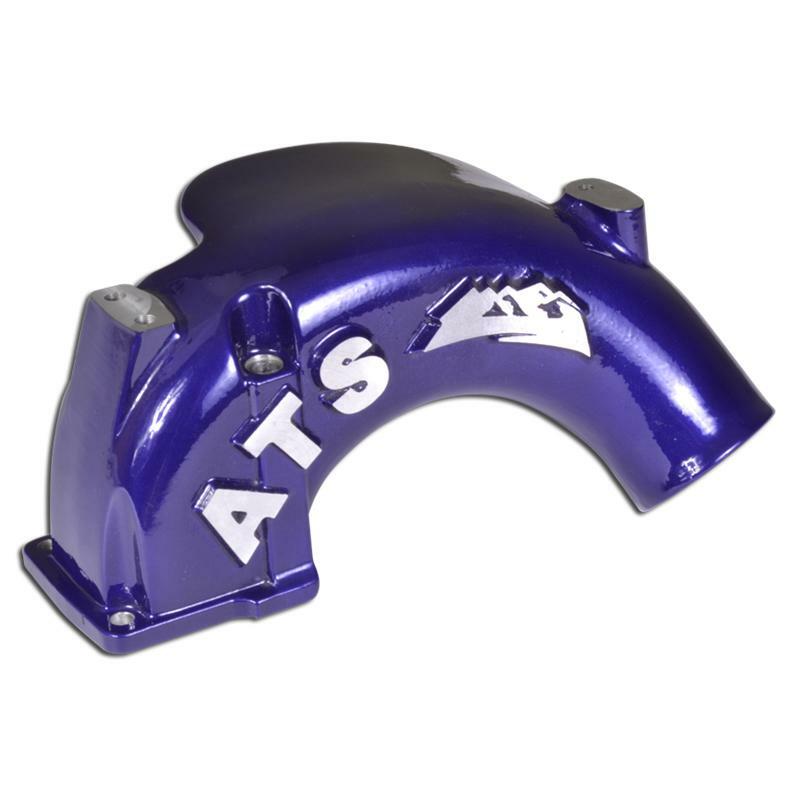 ATS Arc Flows are available in either black or purple and come tapped for boost/methanol/nitrous/propane injection. The kits include hardware and a new Cummins intake manifold gasket. Help your motor breathe easier with an ATS Arc Flow kit!